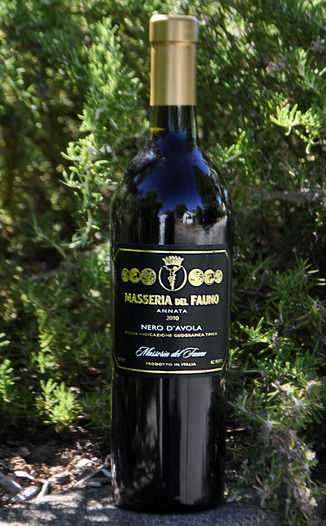 Today’s Masseria del Fauno 2010 Nero d’Avola is a food that is made for Italian food! 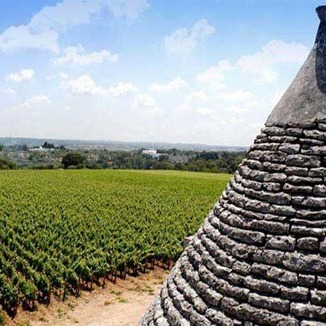 Many Italian wines are picked early, giving them a fantastic acidity – which makes them brilliant for food-pairing. A little shy at first, be sure to spend some time with this wine, spinning it in the glass. This coaxes it to life, bringing out the subtle qualities of the dark fruit. Earthy, sofly spice and mineral-rich, this bright wine would be absolutely perfect with a meaty Spaghetti Bolognese. Enjoy now, but be sure to cellar a few bottles as well. This youthful wine will only continue to improve. Dark burgundy in color, with a darker heart of opaque dark purple. Swirl the wine, and it shows as a pretty purple color. 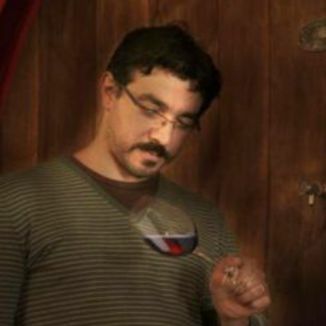 When the wine settles, it leaves behind tall, skinny, wine-stained legs that move swiftly down the glass. Earthy and dark, dusty earth, sweet baking spices, dark chocolate, anise, espresso bean and vanilla extract. As the wine breathes, it opens up to reveal lead by ripened plum, tomato stem, subtle blackberry, subtle blueberry compote and a hint of cassis. Bright underripe blackberry, dusty earth, dried fall leaves, minerals, leather and burnt raisin take the lead. As the wine opens up, subtle blueberry, subtle red plum, espresso bean, dark chocolate and soft baking spice appear. Medium in length, with a bright acidity and earthy qualities that give the wine a dry and grippy overall finish.